Good car for big family. Baby chairs for free. The car is in great condition, easy on gas and relatively roomy. 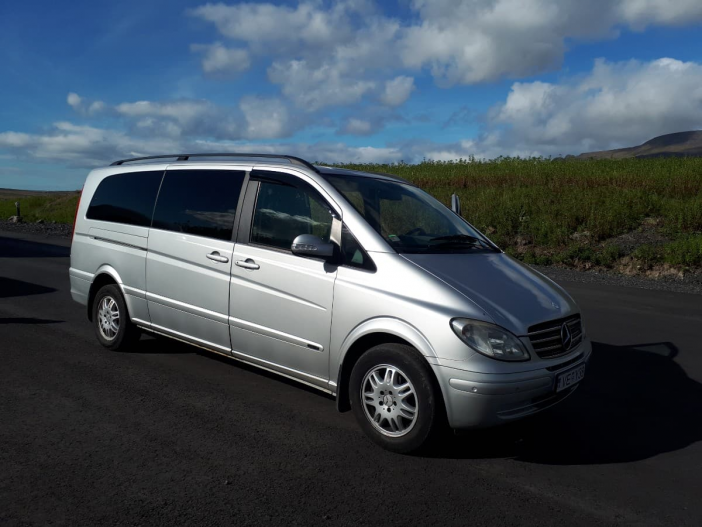 Perfect for exploring and cruising around like The golden circle. Smoking is not allowed inside the car.